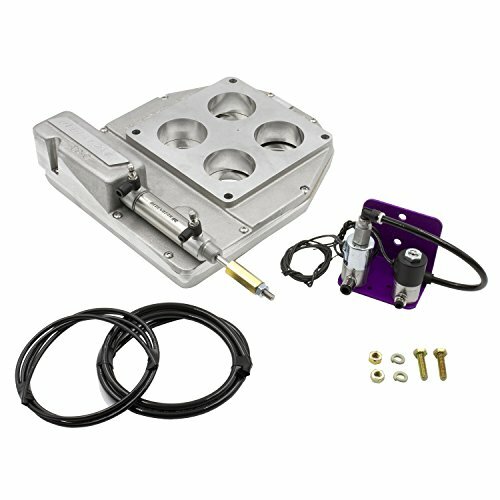 Dedenbears Disc style base plate throttle stops sit underneath the carburetor and operates two rotating discs which pinch off air/fuel flow while allowing the carburetor to remain in wide open position in order to help assist a drag car in an electronics class precisely dial in to a pre-determined ET (such as Super classes) or to aid in running a higher MPH for a given ET. 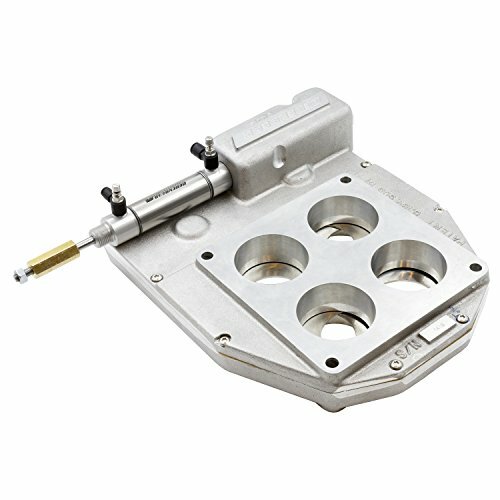 Typically used with a throttle stop timer, there are two actuating methods available offering options for improved simplicity and consistency or maximum tunability. 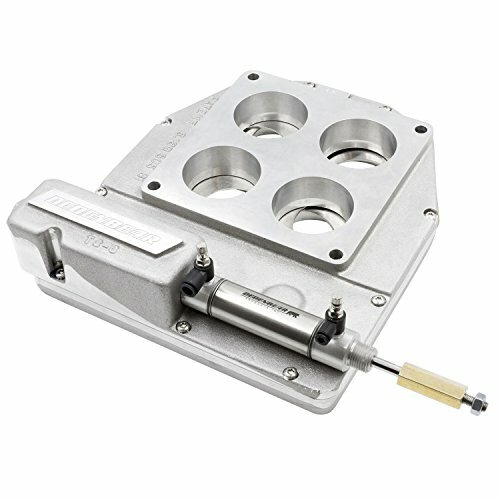 Electric solenoid stops are simple, consistent, reliable and work for a majority of applications. CO2 or air stops offer a tunable flow rate, allowing greater control over the stop butterfly open rate (and in dual-acting models which offer control over close rates as well! ), reducing the likelihood of spinning the tires on a high powered car when you transition back off the stop during a run.